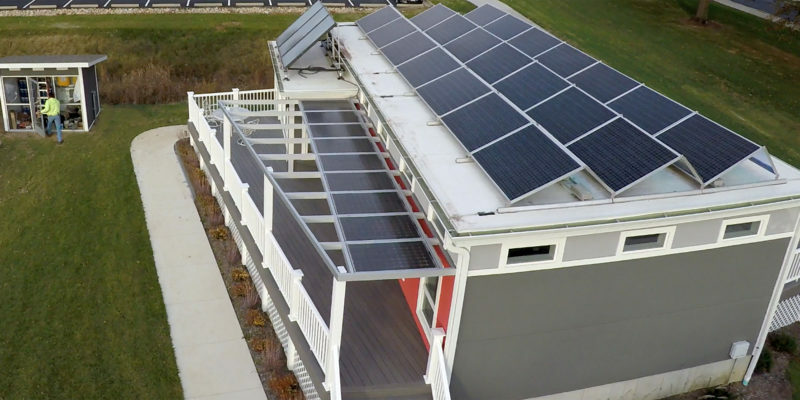 Missouri S&T has installed two new advanced lead battery microgrid systems at the campus’s EcoVillage, a living laboratory of solar homes S&T students designed to compete in the U.S. Department of Energy’s Solar Decathlon. 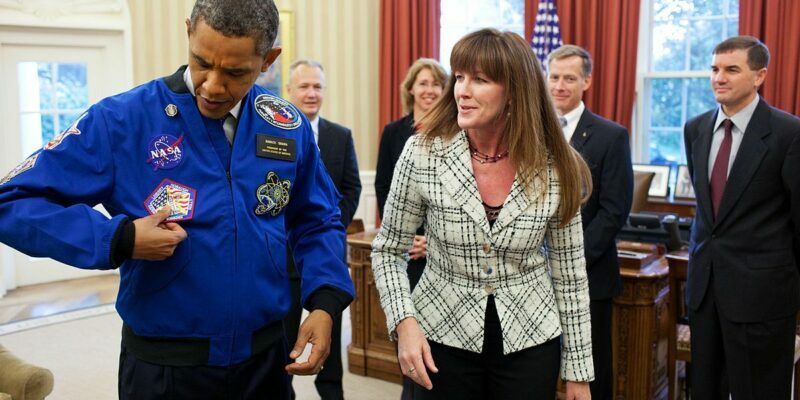 Dr. Janet Kavandi, veteran astronaut and a graduate of Missouri S&T, has been selected for induction into the United States Astronaut Hall of Fame. The induction ceremony is scheduled for April 6 at Kennedy Space Center Visitor Complex in Florida. Imagine you are looking at Van Gogh’s “Starry Night” painting for the first time. What do you experience? Perhaps the first thing you notice is the large amount of blue. Then you might zoom in on details to notice the stars and the rings of paint around them, and then details of the village below, while still examining the blue sky. 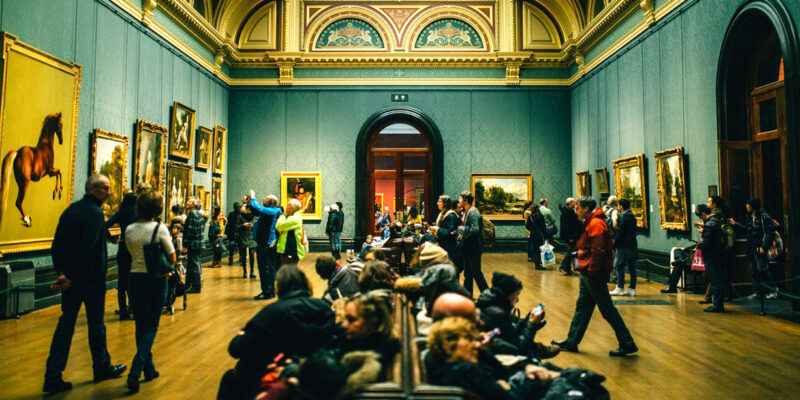 As you explore the painting, your understanding changes, and so do the pleasurable feelings you receive from the experience. 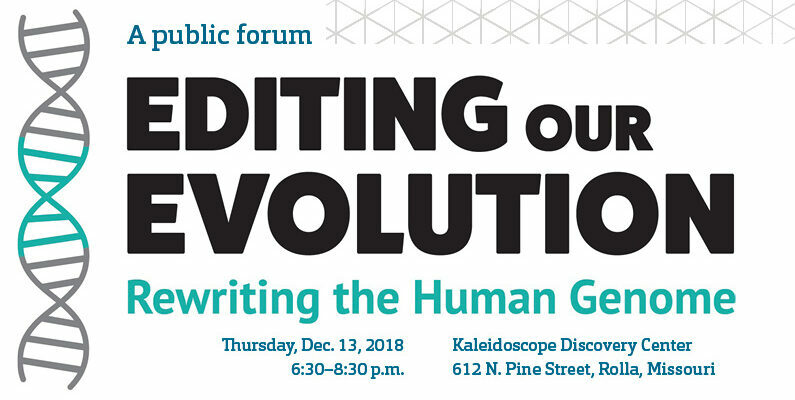 Missouri S&T’s biological sciences department will host a public forum, “Editing our Evolution: Rewriting the Human Genome,” from 6:30–8:30 p.m. Thursday, Dec. 13, at Kaleidoscope Discovery Center, 612 N. Pine St. in Rolla. 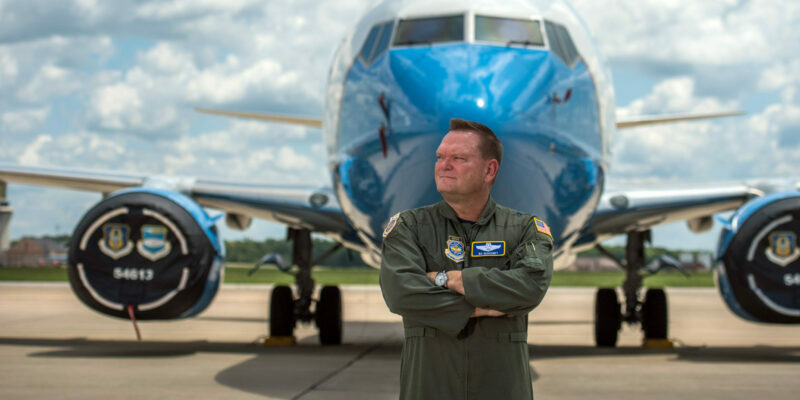 With a path into military leadership that would map like a complex transit system, U.S. Air Force Maj. Gen. Samuel “Bo” Mahaney just might dispel your preconceived notions of military commanders. 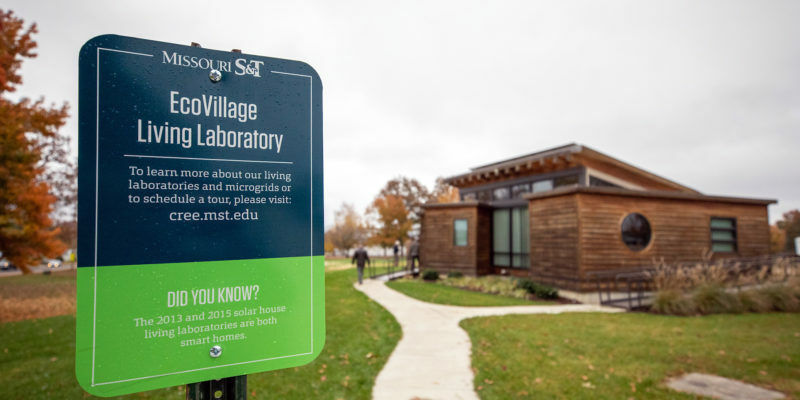 Missouri S&T has installed two new advanced lead battery microgrid systems at the campus’s EcoVillage, a “living laboratory” that is home to solar-powered houses designed and built by Missouri S&T students. Members of Missouri S&T’s Microgrid Industrial Consortium want to use the microgrids to test advancements in lead battery energy storage for their potential use as a renewable energy source in communities of the future. Two homes occupied by students will be individually supplied with stored electricity from the systems, which run off charging algorithms from a 24-hour, cloud-based control system. Dr. John C. McManus, Curators’ Distinguished Professor of history and political science at Missouri S&T and one of the nation’s most distinguished military historians, has won the Thomas Fleming Award for Outstanding Military History Writing for his upcoming journal article on Gen. Douglas MacArthur’s stealth campaign for the 1944 Republican presidential nomination. A $5,000 cash prize accompanies the award. 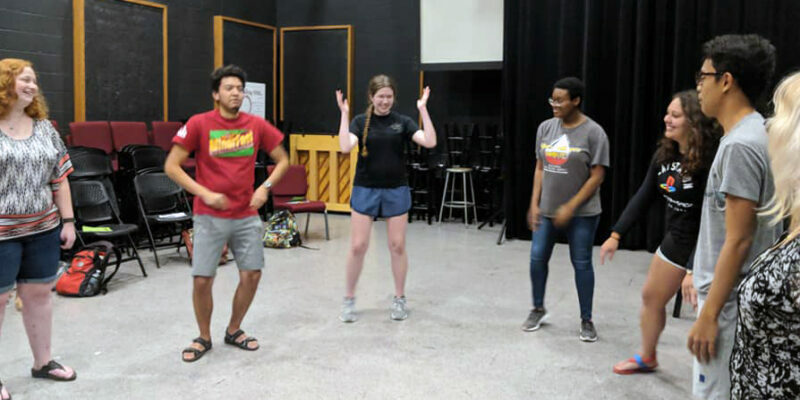 Kaysi Lee came to Missouri S&T last fall with a passion for science that had been nurtured through the years by her female high school science teachers and by her parents. 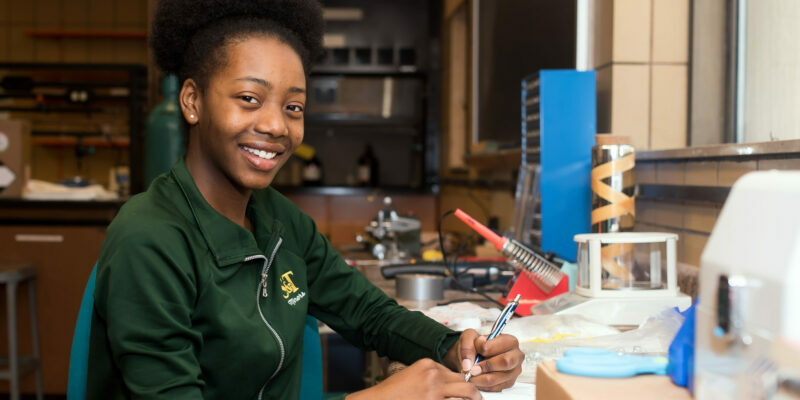 But when she arrived at S&T, she was surprised at how difficult she initially found her STEM coursework. 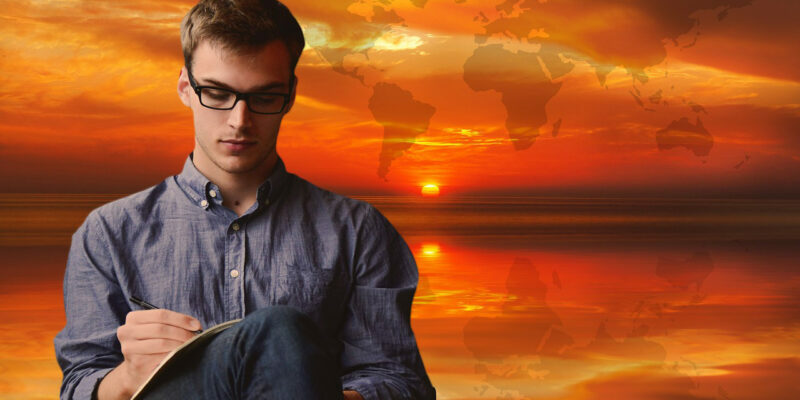 Students from all majors are invited to learn about real-world career progression and experiences through a panel discussion hosted by the College of Arts, Sciences, and Business (CASB). The event will be held 11:30 a.m.-1 p.m. Wednesday, Oct. 10, in the Carver-Turner Room of the Havener Center. Lunch will be provided.